This project sought to promote sustainable and socially responsible wine tourism by contributing to establish thematic Wine Trails and increasing tourist visits to wine growing regions across Spain. 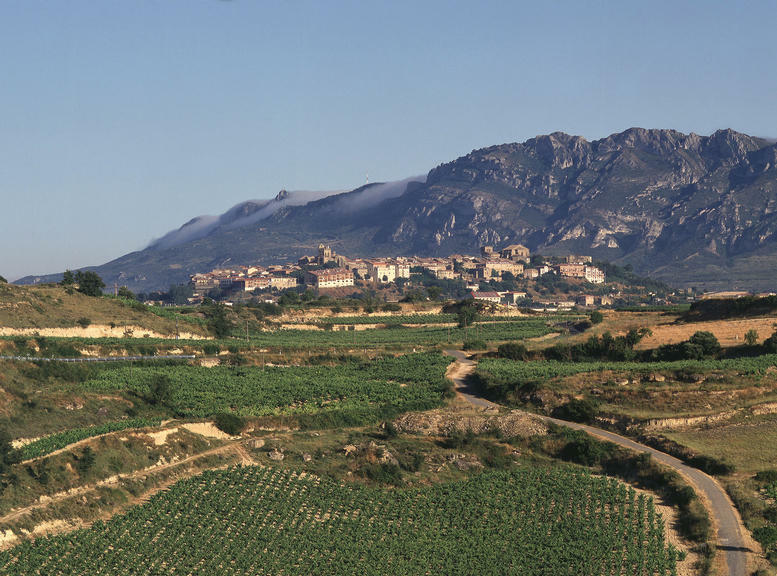 The rural areas in which the project was carried out are characterised all predominantly by wine growing, which has shaped all areas from town and landscape planning through to the labour market and cultural events. However, the areas also share other traits such as an unstable situation in terms of sustainability, competitiveness and regional demarcation, leading to friction between rural and urban areas. Economic diversification based on the areas' inherent strengths was needed. The aim of the project was to convert the regional, socio-economic and cultural space of Spain's wine growing areas into socially responsible regions, applying the concept of social responsibility to an entire region and its inhabitants. More specifically, it aimed to promote competitiveness, employment and quality of life in rural wine growing areas and to develop a tourist management model for wine growing. The project has enabled the areas of intervention to apply a common “Socially Responsible Wine Tourism Region” model, and the setting-up of an established network of Wine Trails. In addition, tools to support and training to local enterprises for improving local competitiveness, and a website has been developed to share and learn from experiences. 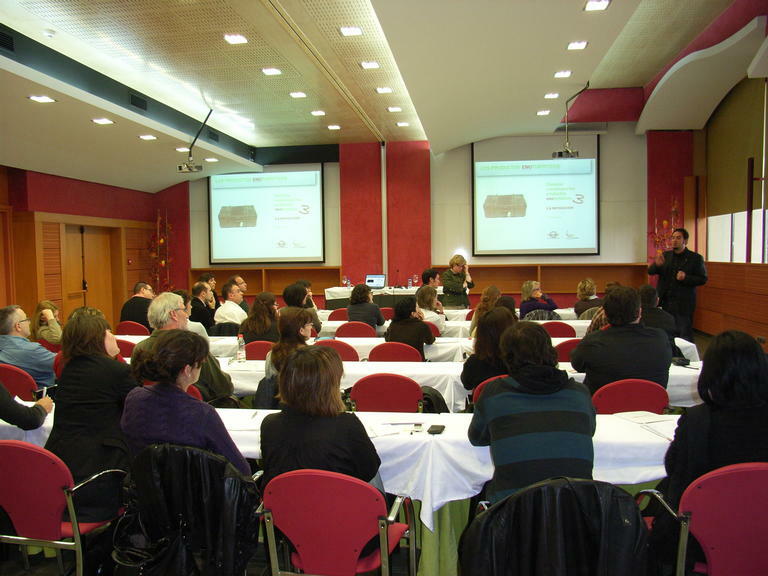 Dissemination activities and seminars have increased awareness of sustainable and responsible territories. The main difficulties encountered when introducing sustainability and socially responsible management criteria into the management of a tourist product derive from the need to unite all actors involved in the Wine Trail (i.e. public sector, private sector and wine industry and tourism industry) by a common cause (sustainability and social responsibility) and to raise awareness among all them.